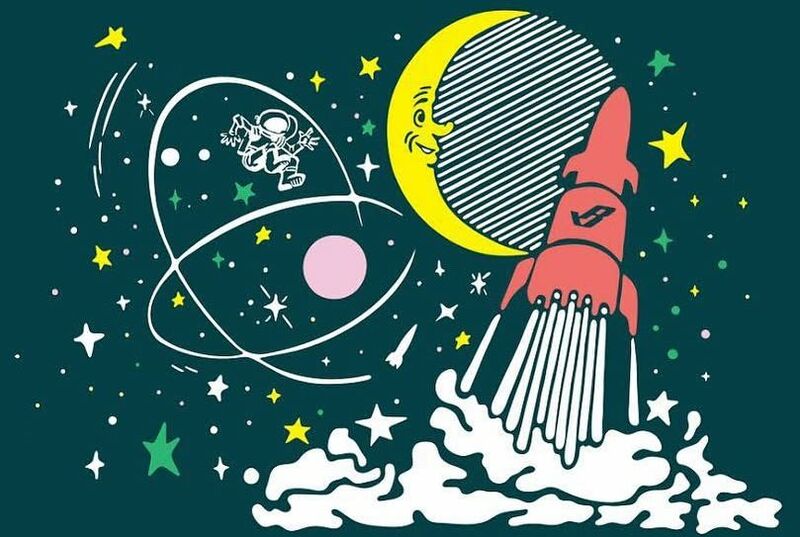 Clear your calendar, Billionaire Boys Club fans - you've got three days to shop this BBC ICECREAM COMET sample sale in Chinatown at the end of the month! Got some really good stuff. Tee’s, sweats , shorts , crew neck . Size Medium is becoming limited though. Arrive at 2pm, but was told that closed for restock. And back at4:30.